Village Monsters Alpha 1.06 (Spooky) Demo – Out Now! 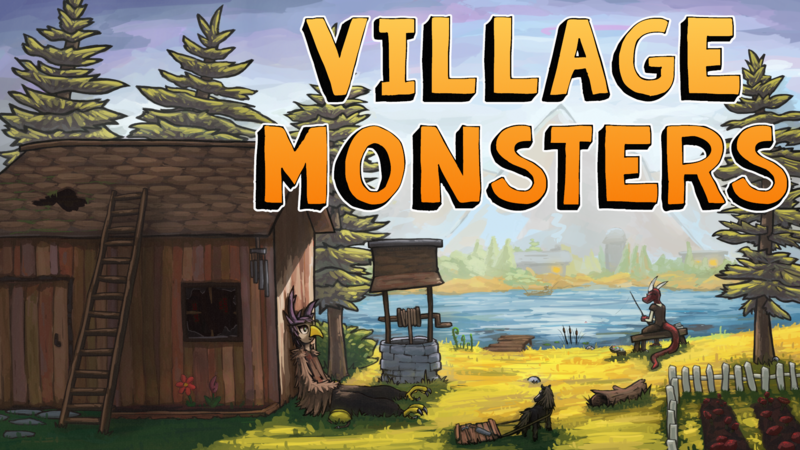 The latest demo for Village Monsters, Alpha 1.06, is now out and ready to download. This is the final demo release of the Kickstarter campaign and contains a time shift to the Early Fall, even more fixes & improvements, and some secrets to find. A full list of patch changes can be found below. Have fun!